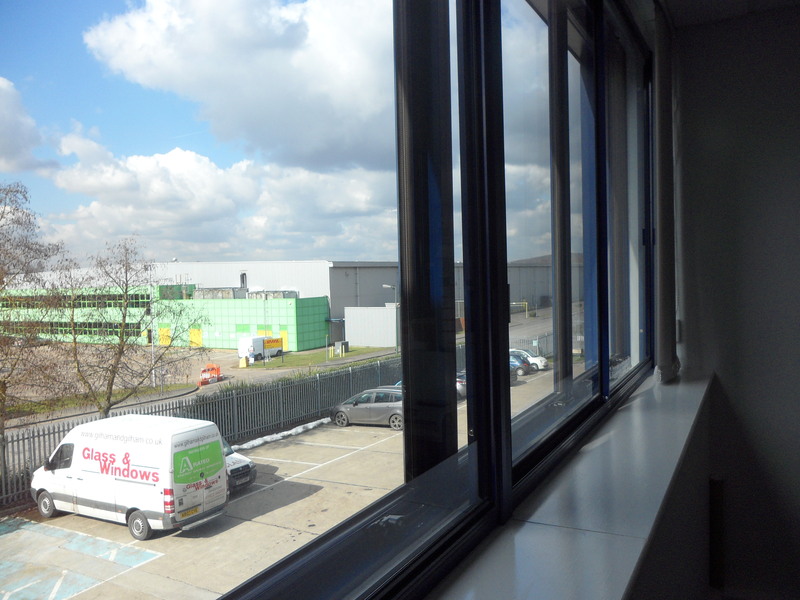 Our secondary glazing is strong reliable and long lasting. It is discreet when installed. Secondary will not spoil the appearance of older properties. 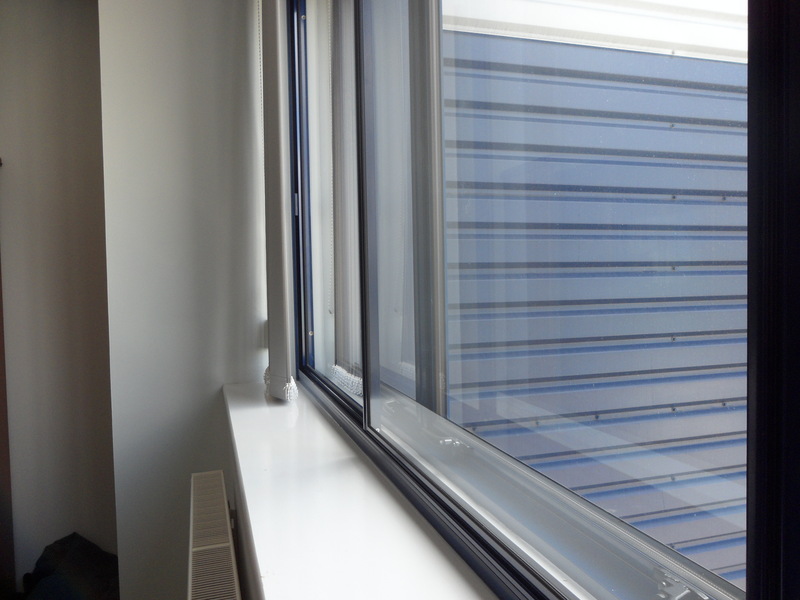 Our excellent quality secondary will be virtually invisible from the external view. I agree that Gilham & Gilham Glass will only use these details to contact me. We will not use these details for marketing purposes nor will we share your details with any 3rd parties.